In March 2015, Prototech Asia participated in the 3rd APS Meetings in Lyon. This business convention dedicated to additive manufacturing, prototyping and product development is held every year and enables suppliers to meet contractors in different fields such as aeronautics, defense, automotive, medicine, etc. For Prototech Asia, this convention was the opportunity to present its prototype material production capabilities and meet with principals from various companies such as Air Liquide, Schneider Electric, Alstom and Head. According to Nicolas Berthier, CEO of Prototech Asia, this show helped “develop the reputation of Prototech Asia in France through targeted meetings with the decisionmakers of companies operating in the prototyping industry”. 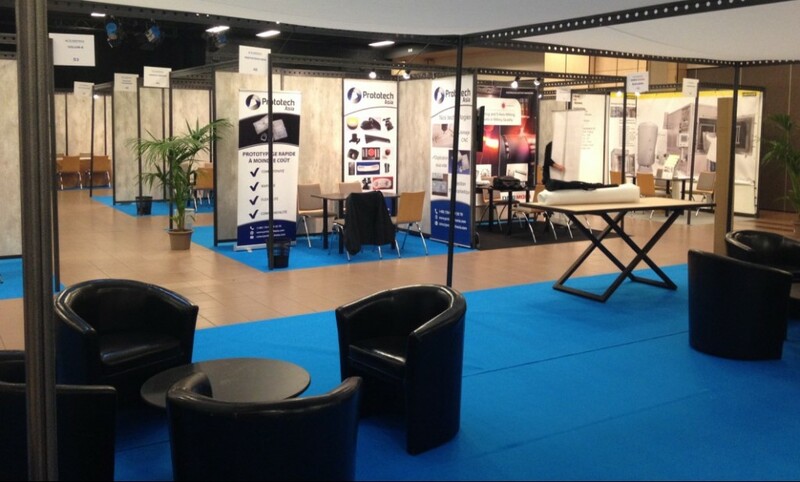 The 4th edition of the show APS Meetings will be held on February 3-4, 2016 at the Espace de la Tête d’Or in Lyons.